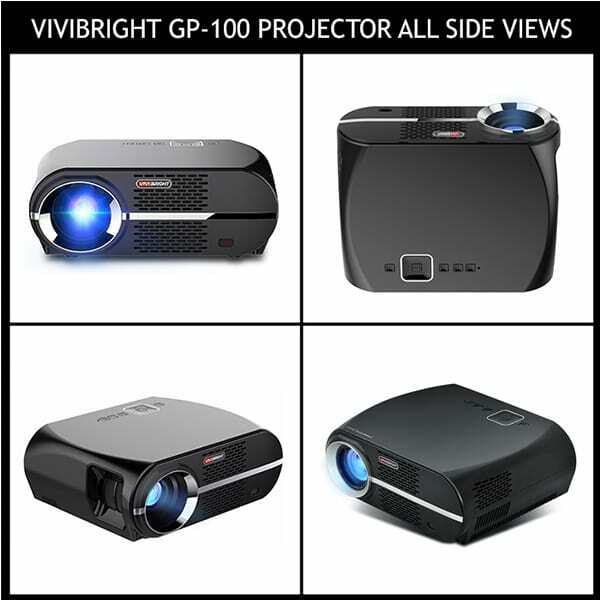 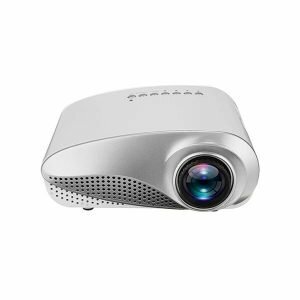 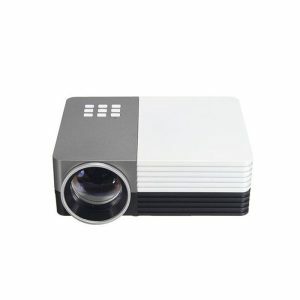 Vivibright is a leading name in classroom projectors and the GP100 Projector is among their most popular. 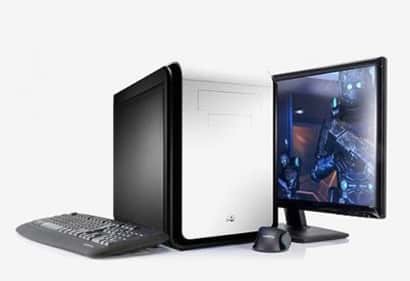 Compared to some of the high-end models for a decently reduced price, it’s definitely worth buying. 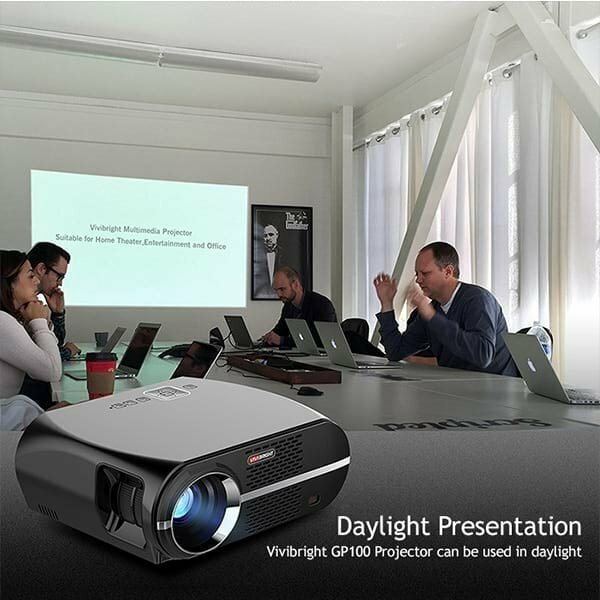 With incredible 3200 lumens brightness and dynamic contrast ratio the GP100 has been created as a daylight projector. 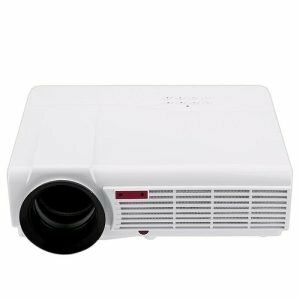 So, it will be suitable for all kinds of classroom environment. 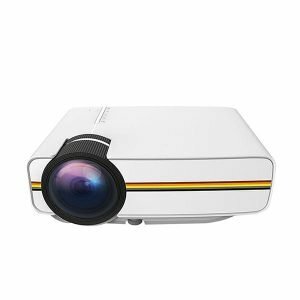 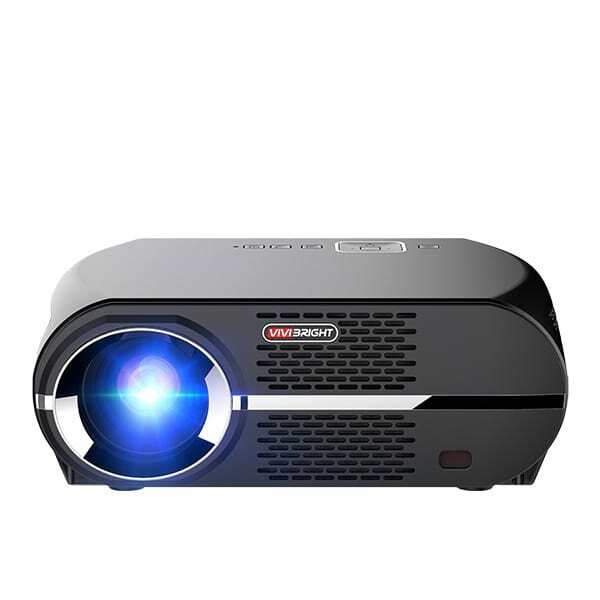 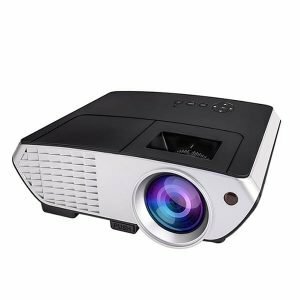 If you want a top quality projector for a bright classroom or school seminar then the Vivibright GP100 is an excellent choice. 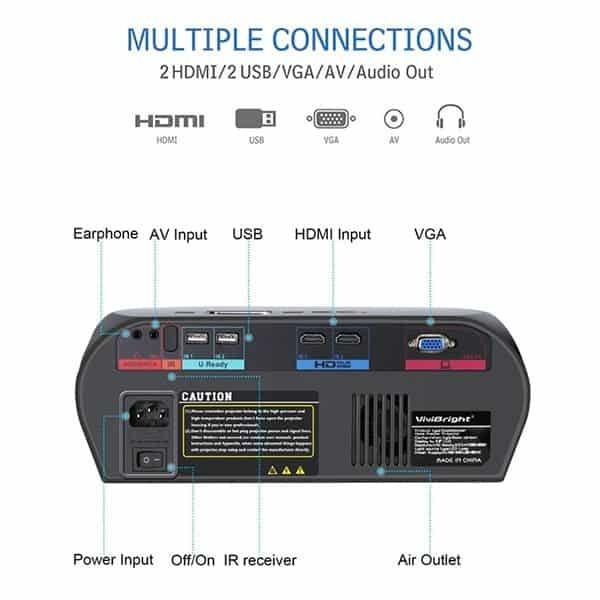 It has HDMI, VGA, USB, AV and Audio Port. 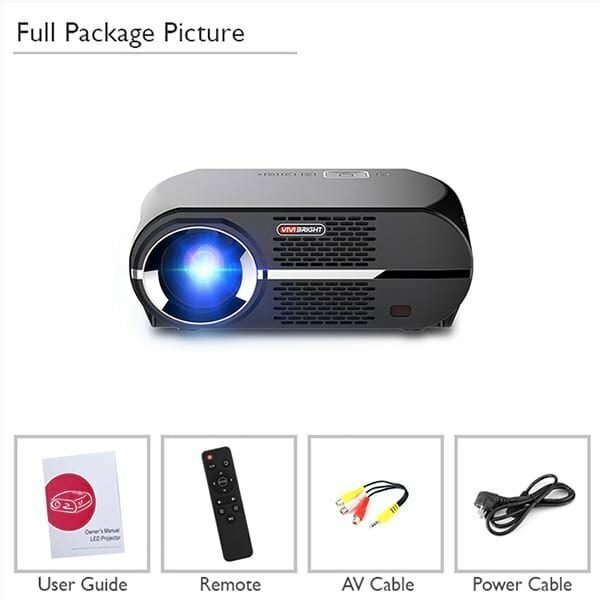 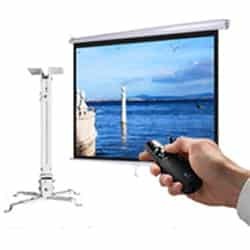 With a variety of inputs this classroom presentation projector can be used with almost any device.